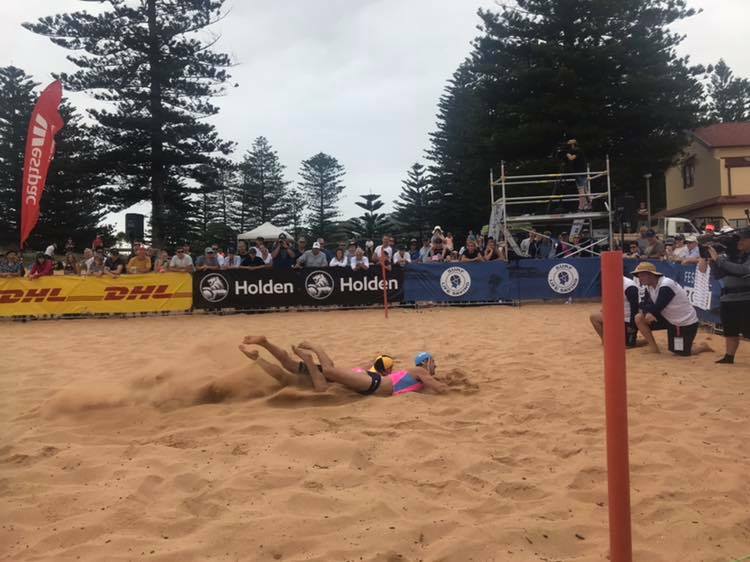 The Surf Life Saving Interstate held at Newport Beach yesterday was a fantastic success that showcased the best of surf sports, Newport SLSC and Surf Life Saving more generally. I was fortunate that I could attend in the afternoon to watch the competition and it was an absolutely outstanding day and a great display of skill, strength and athleticism from all the athletes. Huge thankyou to all the Newport volunteers that helped with the setup, pack up, catering, water safety and operation of the day, generally a herculean effort by a fantastic Newport team. Special mention must go to Glen Borg our esteemed Competition Manager who did an enormous amount of work prior the event and during the event to ensure the carnival was the great success it was. Julie asked me when I got home after the pack up, what was the single highlight of the carnival. After lengthy consideration of all the absolute outstanding sporting moments from our Newport members representing NSW and there was many, one movement stuck out. The one moment for me was when the carnival concluded signalling the start of the hard and arduous pack up, the medal presentation then done (NSW won the interstate!) 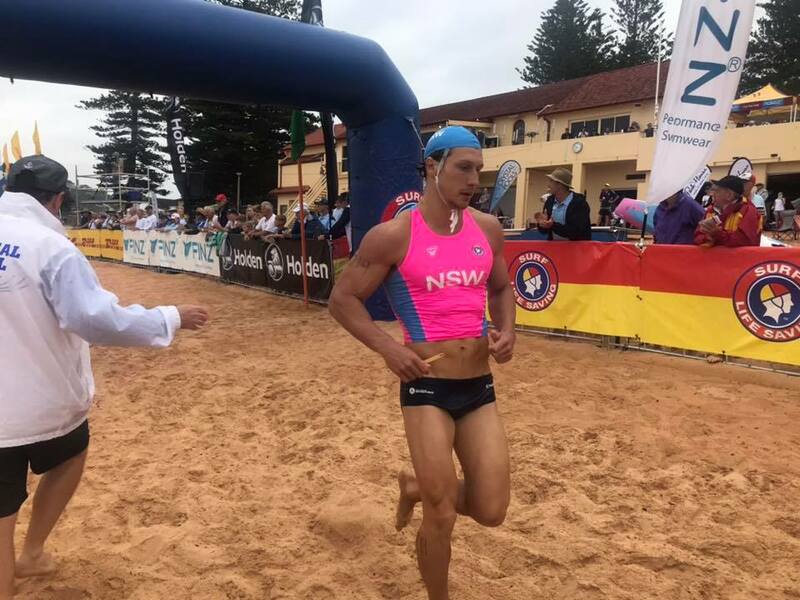 after a full day of exhausting competition and whilst the victorious NSW team went to celebrate, Mitchell Trim (the Blues Captain) still resplendently dressed in his NSW uniform walked onto the beach to help the small pack up crew, then Max Brooks, then Zac Morris followed by pretty much the rest of the Newport competitors from the NSW team. When I suggested to Mitch that maybe he should leave the pack up to others and go to celebrate his win he would have none of it until the work was completed. Outstanding.